The Taiwan Tourism Bureau has treated dozens of leading travel agents and members of the press to a cruise along the River Thames. Marking the end of World Travel Market 2017 in London, the group set off from Tower Millennium pier for a three-hour journey around the sights of the capital. Representatives from the tourist board were joined by a number of top UK tour operators, including Thomas Cook and STA Travel, to discover what makes the destination so special. The evening featured a surprise performance by Taiwanese acapella group Sirens, as well as delicious Taiwanese drinks and street food. 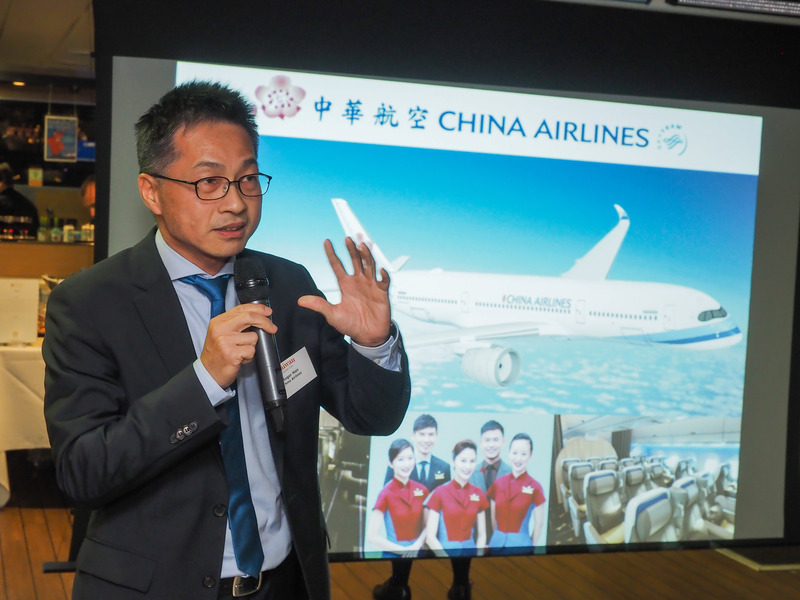 Lucky attendees also won a number of prizes, including two return tickets to Taiwan with China Airlines and EVA Air in premium economy. The event was a great chance to for guests to immerse themselves in an all-Taiwanese atmosphere before eventually embarking on a trip to sample the real thing. Find out more about the Taiwan Tourism Bureau here or take a look at a series of photos from the event here.